We have now completed the tongue and groove of the third wall in the studio space,(hooray!) but it still needs painting. Only one more wall to finish now. 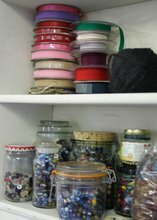 I am so itching to get in there and to get all my books, beads and fabrics in one place as most things are still in storage. 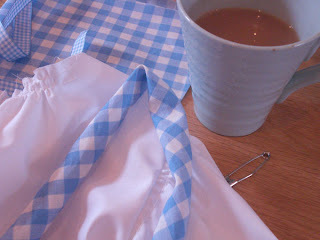 Despite the fact that the new workspace is still not complete i have managed to sew albeit on one end of my dining room table. We do not have much space in our tiny house so unfortunately i can't leave the sewing machine set up as we use this table to eat our meals at and the kids also do their homework there. I know many crafters manage this way. I was spoilt having the Flour Loft Studio. But soon i will have my new Garden Studio and it will be amazing. i made her a Dress and blouse and we set about transforming her into Dorothy from the Wizard of Oz... completing the look Buster went as Toto in a straw handbag as we didn't have a basket. We ragged her hair the night before the Carnival to give it a little more body as it is usually dead straight and went to town on the make up. We had to buy some lipstick just for the occasion as i don't own any. 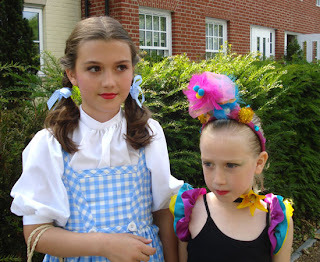 Here they are together with lots of make up on and my little one dressed up like her school friends as a Samba dancer. The Carnival was great fun, the weather was sunny and the kids had a ball. 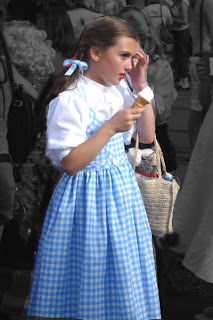 That is one brilliant Dorothy outfit Ginny. She ooks amazing, though i did laugh about the lipstick - I have had to buy some for the same reason before now as I don't own any either! Wow, what an amazing outfit, well done Ginny. Blimey! You can tell I am gobsmacked. She really looks the part as well. My studio space is the end of the dinning table, it is a struggle and I do feel terribly guilty, but its me and the boys seem to understand. 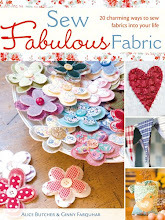 Can't wait to see what your studio looks like, you will have to have a sewing party! What a gorgeous Dorothy! My little one is all about the Wizard of Oz right now! Couldn't have looked more like Dorothy if you had tried.. perfect !! Looking forward to the great unveiling of the new look studio! That is incredible. Beautiful work! It must be fun to have girls. 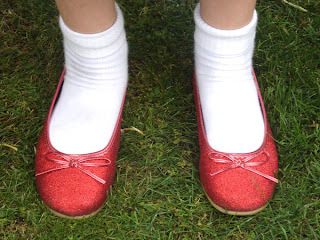 Tee hee, love the ruby slippers...I yearned for a pair like that when I was a little girl...I still remember it. I saw a Dorothy basket in Oxfam this morning for £3.49! 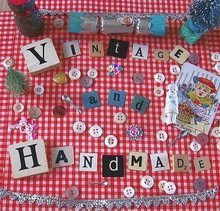 Lucky girls to have such a clever crafty mum - I hope that they cherish you! I see you are local to me. I am in Hartley Wintney. Good Luck with the book launch, I hope it is really successful. 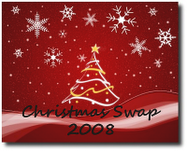 I used to love making dressing up outfits for my kids, they had such fun playing and being the various different characters, puppets were a big hit too. I am guessing you got to me via Pipany?.. another talented needlewomen. What a terrific transformation and lovely outfit. Did Dorothy click her heels together and head for Kansas? 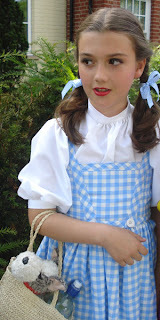 What an absolutely beautifully perfect Dorothy she was!